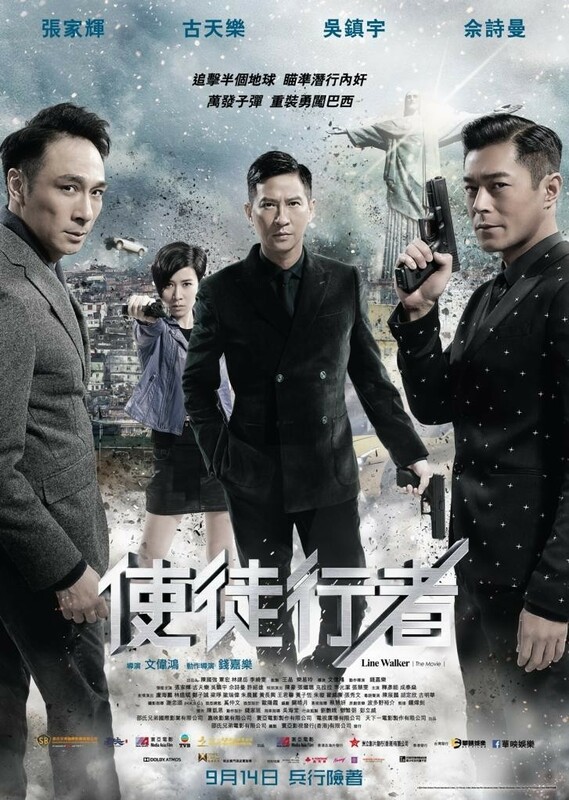 The spin-off from a highly-successful TVB series of the same title, with only Charmaine Sheh and Hui Shiu Hung’s characters carried over from small to big screen, Jazz Boon’s Line Walker is a riotously enjoyable actioner that merges Infernal Affairs‘ undercover twists, some over-top action scenes from Benny Chan’s playbook, and goofy comedy out of Wong Jing’s less tasteless offerings (Wong is a producer here). The fictional CIB department of police is trying to dismantle a powerful crime organization, but all of its undercovers have been killed after their identities were leaked. 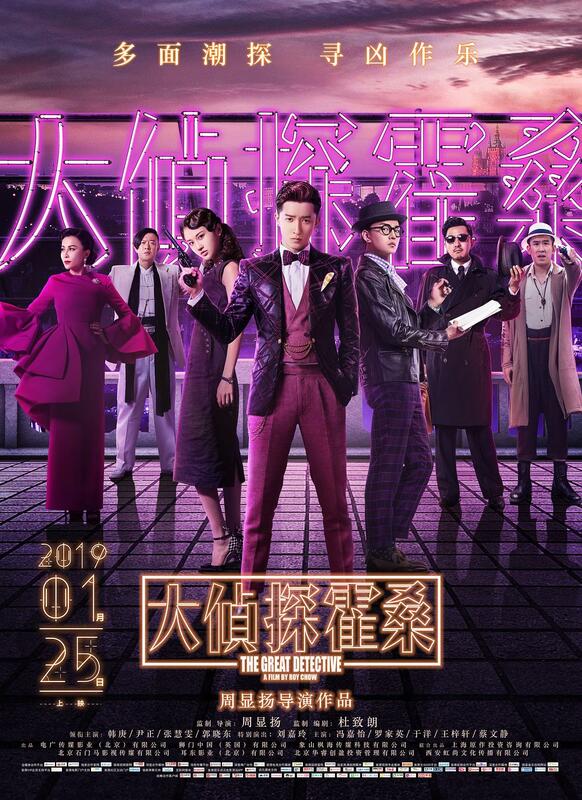 Inspector Q (Francis Ng) and his colleague and girlfriend agent Ding (Charmaine Sheh) are contacted by a missing undercover agent known as Blackjack, who may or may not be Shiu (Louis Koo), the right hand man of a fast-rising figure of the crime organization, Blue (Nick Cheung), whose life he once saved.